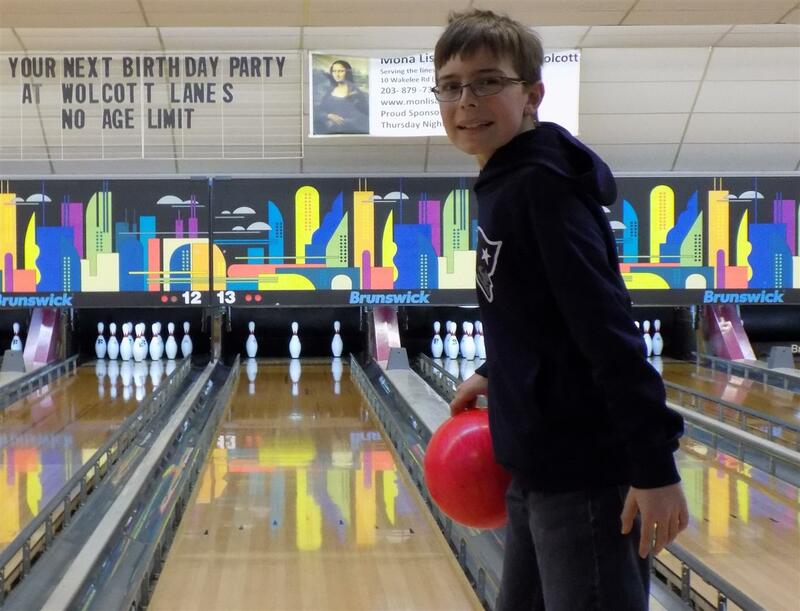 Several Wakelee classrooms visited Wolcott Lanes today. 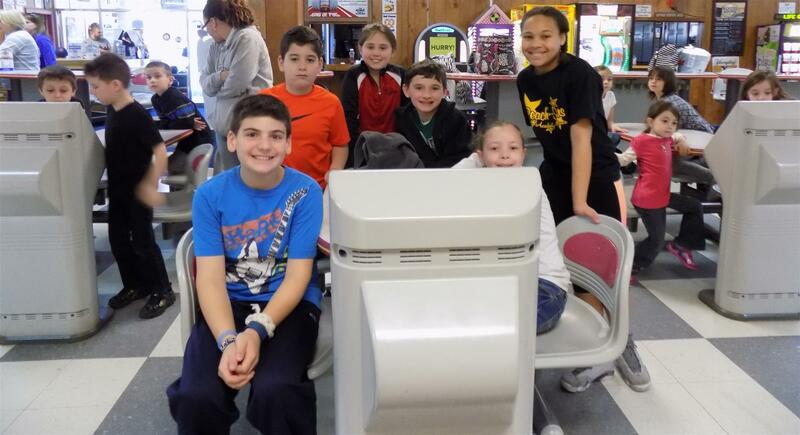 The students spent the morning bowling and adding up each other's scores. This field trip connects to the districts numeracy curriculum with addition, subtraction, comparing numbers, and calculating average.